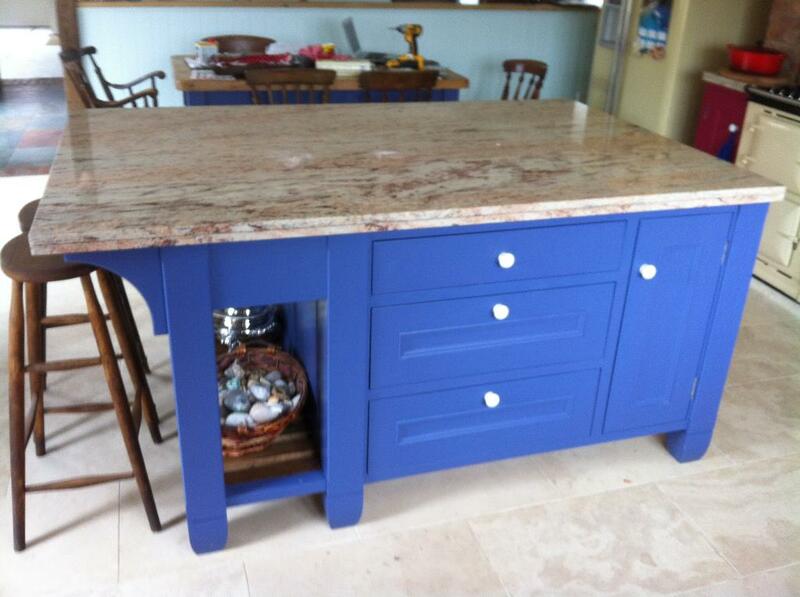 Bespoke kitchens, cabinets and furniture, handmade by Chris in his rural Leicestershire workshop near Melton Mowbray. 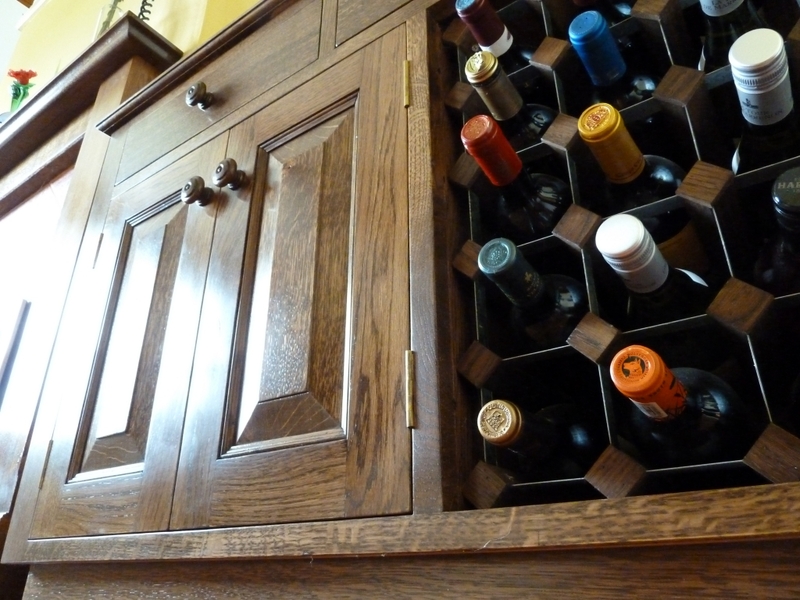 Whether it's a kitchen, cabinet or a piece of furniture you desire, the beauty of going to a qualified, skilled cabinet maker is that you will get exactly what you want, to fit your space perfectly. Handmade furniture created from meticulous workmanship, with attention to detail in every aspect of the process - from detailed ArtiCad designs, to selecting the best wood and ensuring a quality finish. Choose from solid oak cupboards with sleek granite surfaces, or painted kitchens for your colour palet, you can get exactly what you want from your handmade kitchen. With over 15 years of experience in making bespoke kitchens, you can be sure of a quality service and finish. From classic, traditional, modern and country kitchen designs, you can discuss how to get the best use out of your space. Chris is also a qualified fabricator of LG HI-MACS natural acrilic stone, which offers great versatility for worktops and splashbacks. If you have an awkward space under the stairs or in an alcove that you want to make better use of, you can have a made to measure storage unit, or shelves from quality timber that will create a useful space, that can revolutionise the way you live. 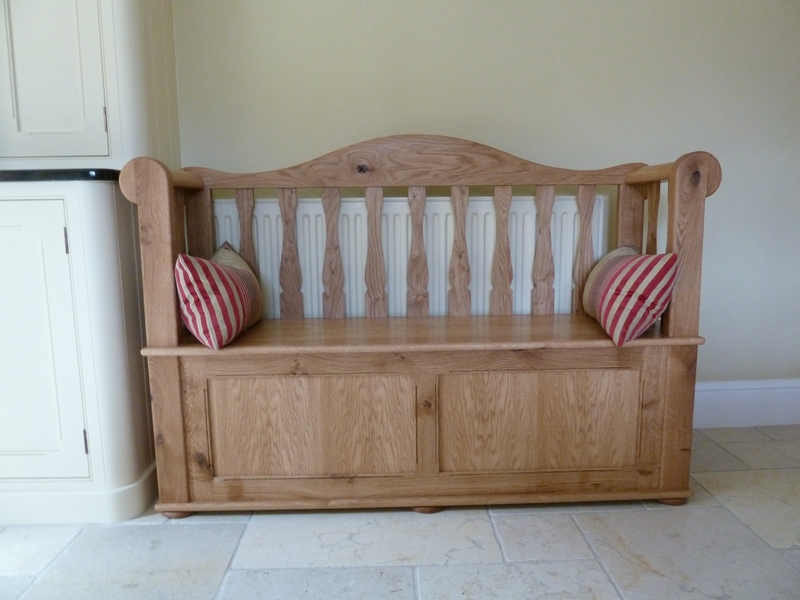 Commission an heirloom for the future and have a top quality, handmade piece of furniture in your house. For example, having a fantastic made-to-measure dining table is sure to make you want to have more dinner parties to show it off! A handmade waredrobe is sure way to get the right proportions of furniture in your bedroom, or if you are luck enough to have space for a walk in waredrobe, customise your space with a quality fitted design. There are many other objects which need a made-to-measure approach, such as replacing church arches, parish noticeboards and unusual doorways. If there is an item that you would like advice on replacing or renovating, please get intouch.